If you own a GE washing machine, you may be concerned about the recent recall of several of these appliances. Whether or not you are familiar with these appliance recalls, if you are an owner of a GE washing machine, it is important that you are aware of the current recalls, what models it affects, and what you should do if your washer is a part of the current recall. If you own a GE washer, here is a quick overview of everything you need to know about the recall. 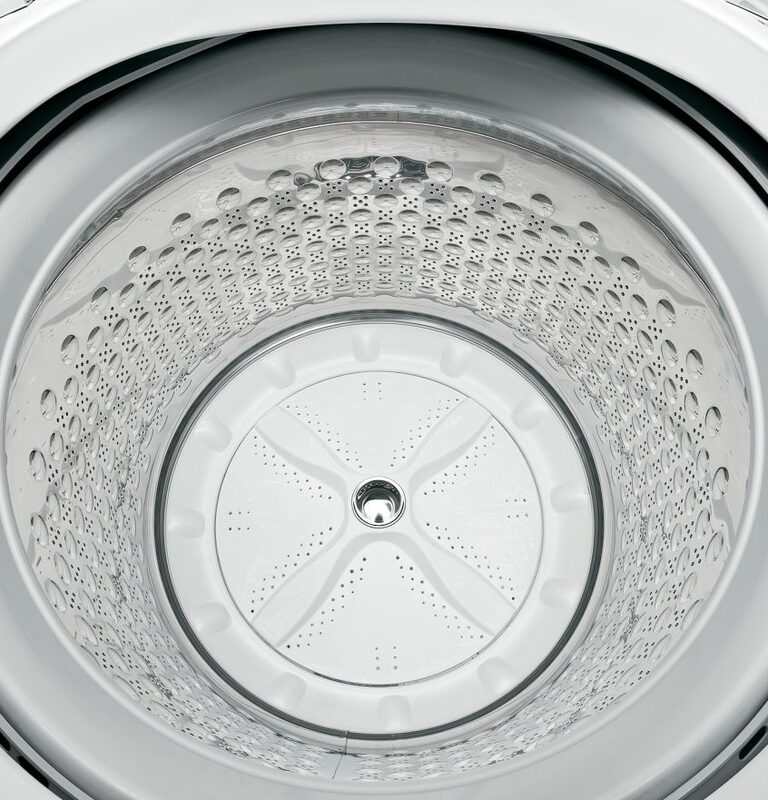 The current recall was put into effect on September 15, 2016, and effects three models of GE top-loading clothes washers manufactured and sold between June 2003 and October 2011. The effected washers are the GE Profile high-efficiency top-loading washer, which comes in gold, gray, and white, measuring about four cubic feet. The recall is a result of incidents of internal components in these washers burning or catching fire, resulting in property damage; however, no injuries have been reported. Roughly 220,000 washers are affected by this recall, and were sold at major retailers including Best Buy, Lowe’s, Sears, and The Home Depot. If you own a GE Profile washer from this era, you may be wondering what you should do. The most important thing to do if you suspect that your appliance has been recalled is to stop using, and unplug, your washer. This will ensure the safety of you and your family until you can determine for sure whether or not your appliance was a part of any recall. Using your appliance until this has been determined would put your home at an unnecessary risk of fire. Determining whether or not your washer is part of the recall should be fairly simple, as only three model numbers were affected by the recall. Recalled GE Profile washers have model numbers WPGT9350, WPGT9360, and WPGT9150. To find the model number of your washer, look on the back of the appliance. The model number should be located on the rear cover of the washer’s backsplash, right above the water valve connections. If your model number matches those above, then it is one of the recalled units. If you are unable to find the model number, the model number is missing, or you are still unsure whether or not your washer is part of the recall, feel free to contact GE toll-free at 877-830-9732. If your washer is not part of the recall, you will be free to continue using it as normal. Consider Your Options: Repair or Replace? Once determining that your washer is part of the recall, you will likely have a couple of options. 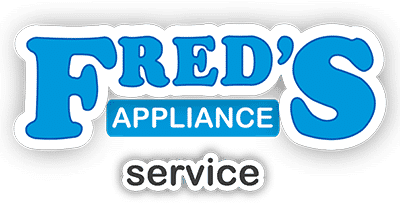 Generally, when an appliance is recalled, the manufacturer will give owners the option to have the appliance repaired for free, or they may also give them the option to take a rebate that can be used toward the purchase of a new washer. Ultimately, you will have to decide which option, if you are given one, is best for your family. Since the problem that has caused the fires in these washers can be repaired, many homeowners choose the repair as they like their washer and do not want to go through the hassle of replacing it. 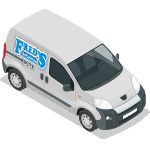 However, if you are not comfortable using a recalled appliance even after it has been fixed, then it may be best for you to consider replacing your washer. No matter what you think you want to do with your recalled washer, it is best to call the toll-free number listed above to discuss your options with GE. While we are skilled at repairing these GE washers, it is best to consult the manufacturer for information on how they are addressing these recalls. 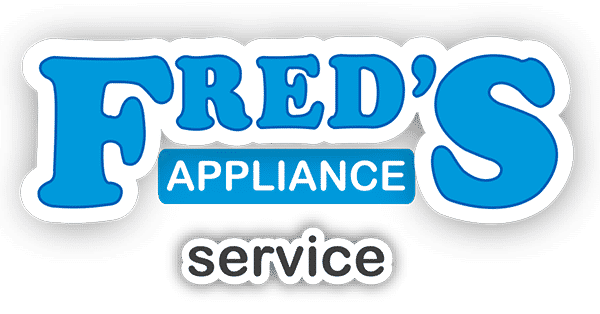 However, feel free to contact us for more information about recent appliance recalls, as well as for any of your other GE appliance repair needs.